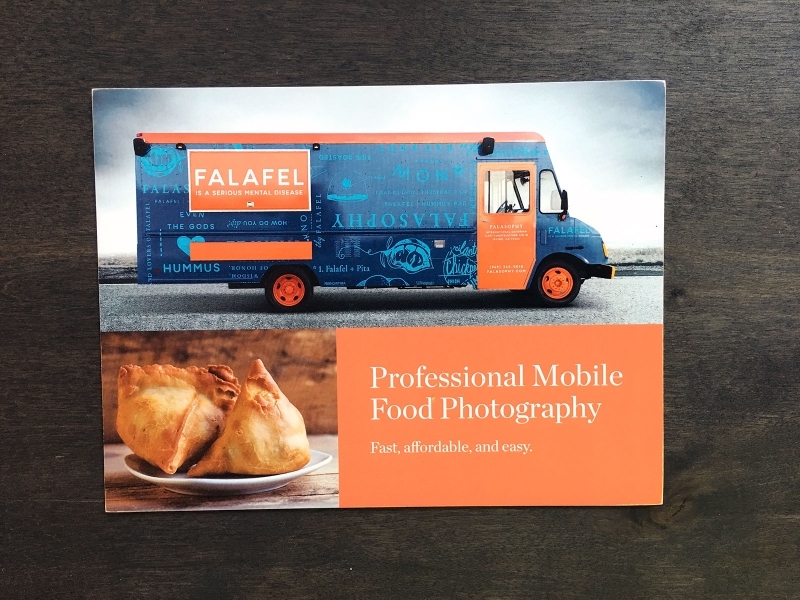 Do you ever wonder how important photography of your food truck actually is? Where should you start? Could you use some basic tips to take better photos on-the-go of your food for Instagram and your food truck's online marketing plan? Over the next few weeks we'll be sharing a guest post from Michelle Edmunds, mobile food photography expert. Stay tuned.